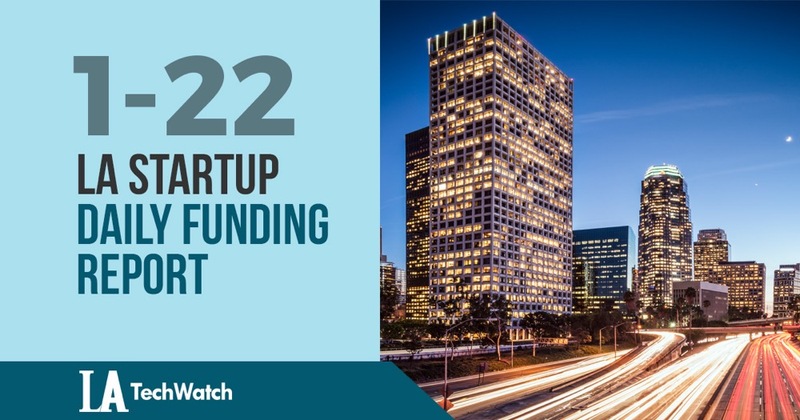 The latest venture capital seed and angel deals for LA startups for 1/22/19 featuring funding details for HeyTutor. This page will be updated throughout the day to reflect any new fundings. 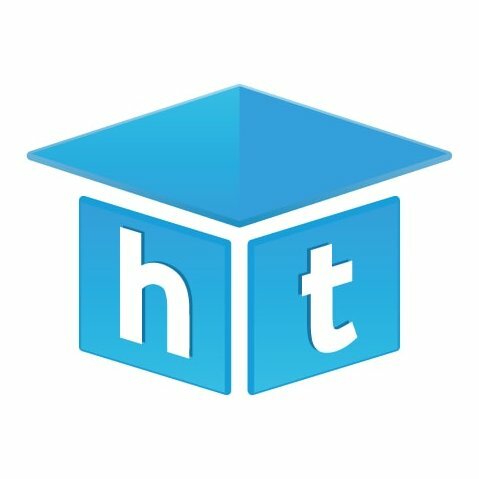 HeyTutor, the online platform for tutors and students to connect, has raised $M in funding led by ScOp Venture Capital. Founded in 2016 by Ryan Neman and Skyler Lucci, HeyTutor has now raised a total of $1.2M in reported equity funding over two rounds.